A new study shows 45 percent of women in the Aleutian and Pribilof Islands have experienced sexual or intimate partner violence, or both. The survey is part of a statewide project to establish baselines for regions across Alaska. Until now, Dr. André Rosay -- of the University Alaska Anchorage -- says there had been no accurate measurement of violence against women in Alaska. 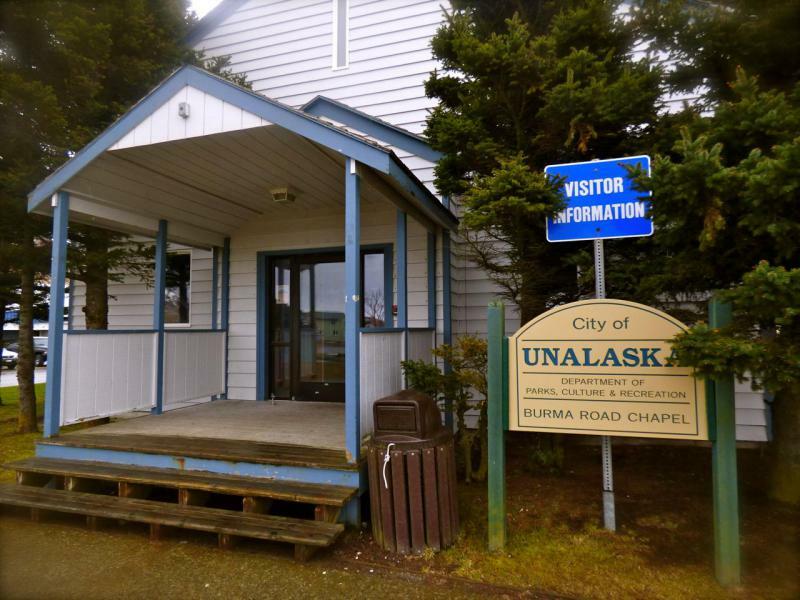 Nine local nonprofits are vying for the City of Unalaska’s coveted community grants this year. In total, the organizations have requested about $1.2 million. That figure is on par with last year’s support, but it’s still about $40,000 more than the city wants to spend.